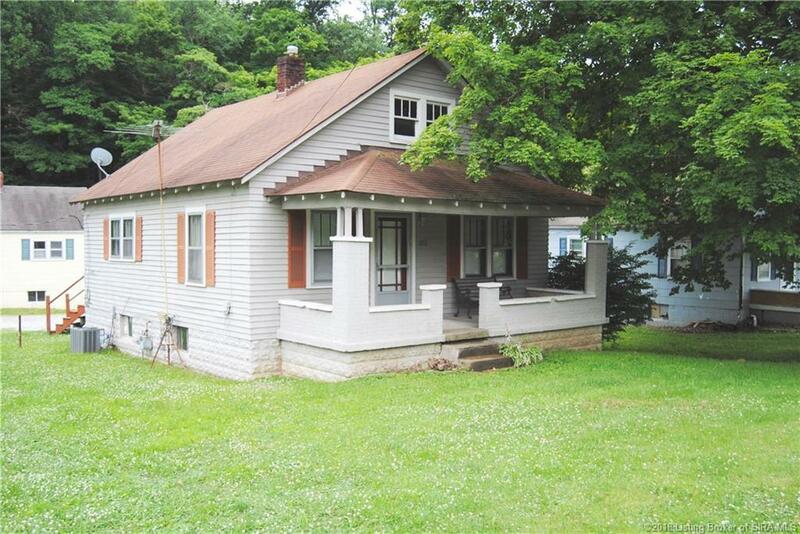 This income producing property is located at the top of Paoli Pike in Floyds Knobs, on the corner of Old Hill Rd. 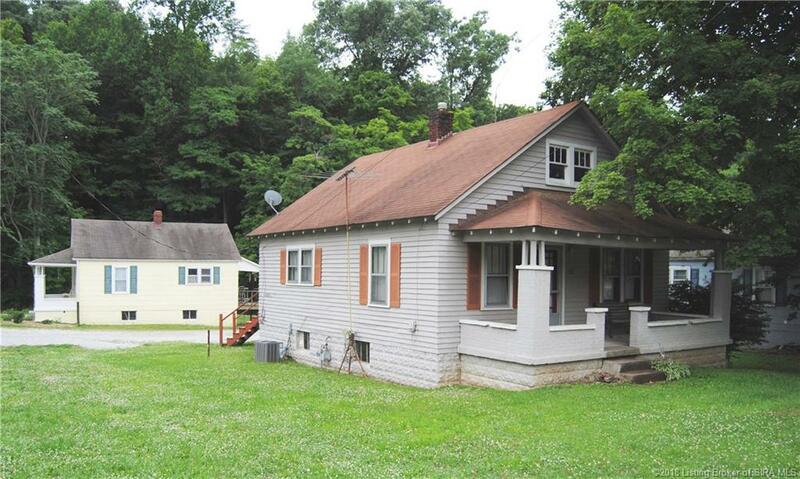 The addresses for the property are 3555, 3561, & 3569 on Paoli Pike, and 3549 Old Hill Rd. 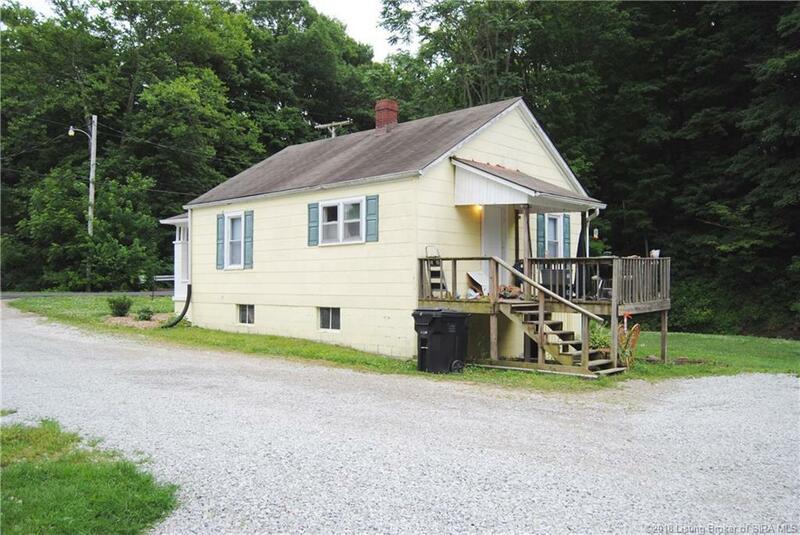 The property is 2 acres, and extends to the top of the hill, behind the homes. There are 4 rental houses on the property, and each have 2 bedrooms, 1 full bath, eat-in kitchens (with stoves & refrigerators that are included), basements with washer & dryer hookups, covered front porches, and decks on the back (3 of which, are also covered). The property is conveniently located in a high volume traffic area, that is within close proximity to many businesses, and upscale homes. 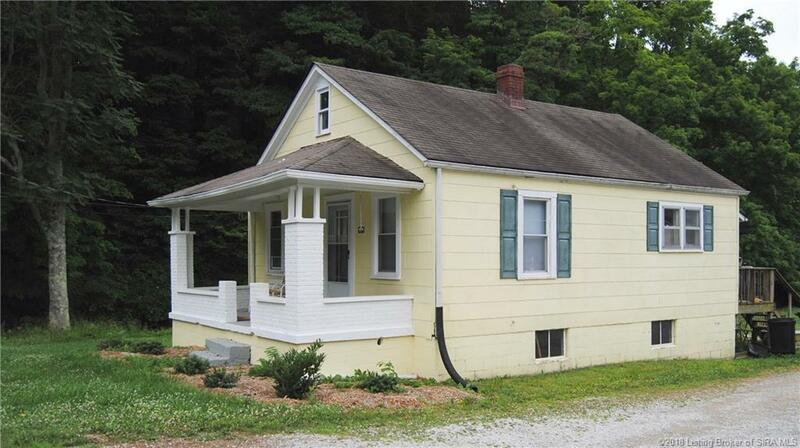 Don't miss out on this opportunity, to purchase this income property, in a wonderful location! Listing courtesy of Kelly Howell at Assist 2 Sell Buyer & Seller Realty.